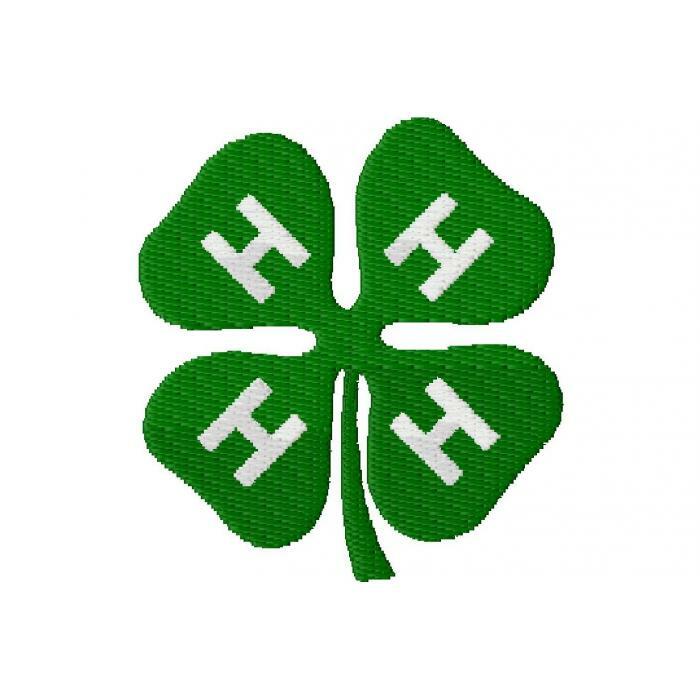 The Razorback Rascal 4-H Club is having a meeting on Monday April 22, 2019 at 5:30 p.m. This meeting will be held at the Van Buren County Annex in the Quorum Court Room. At this meeting we will be taking care of some important business such as Officer Elections and providing information to parents and members on County Orama activities. 4-H is open to ages 5 – 19 years of age and is always looking for new and excited volunteers. All active 4-H members and anyone interested in joining 4-H is invited to attend. For more information about this club meeting, contact the Van Buren County Extension Office at 501-745-7117 or [email protected] The Arkansas Cooperative Extension Service is an equal opportunity/equal access/affirmative action institution. If you require a reasonable accommodation to participate or need materials in another format, please contact your County Extension office (or other appropriate office) as soon as possible. Dial 711 for Arkansas Relay.